As this is the 24th post of this Advent challenge that can only mean one thing, it’s Christmas tomorrow! Many thanks to all who have stuck with me through these posts everyday, this will likely be my last post until the New Year, lots of exciting things planned though so watch this space! 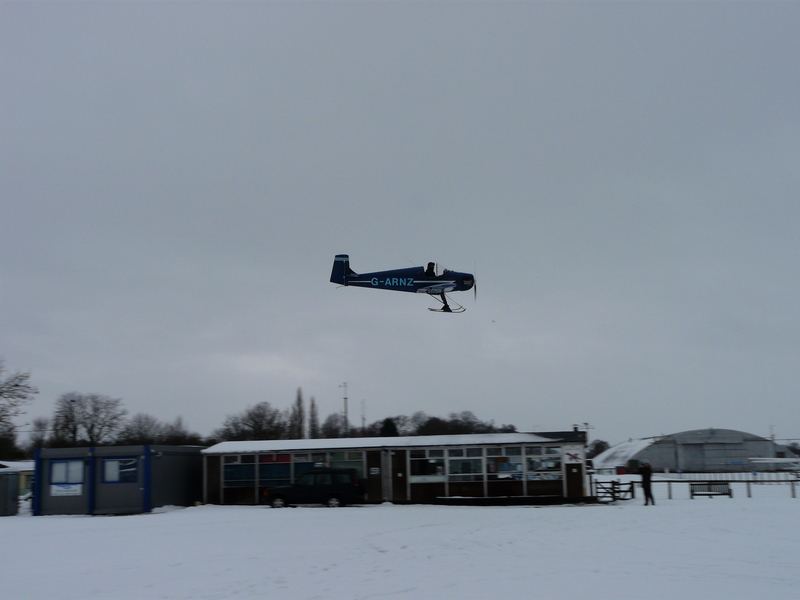 A Turbulent making the most a white Christmas time at Headcorn in 2010. Looks like the Duxford engineers have been practicing their wrapping! When we were suddenly confronted by an old flying ace. The prop came to life. . . that big ol’ Merlin rumbled. No ice on that airframe, it didn’t have time. 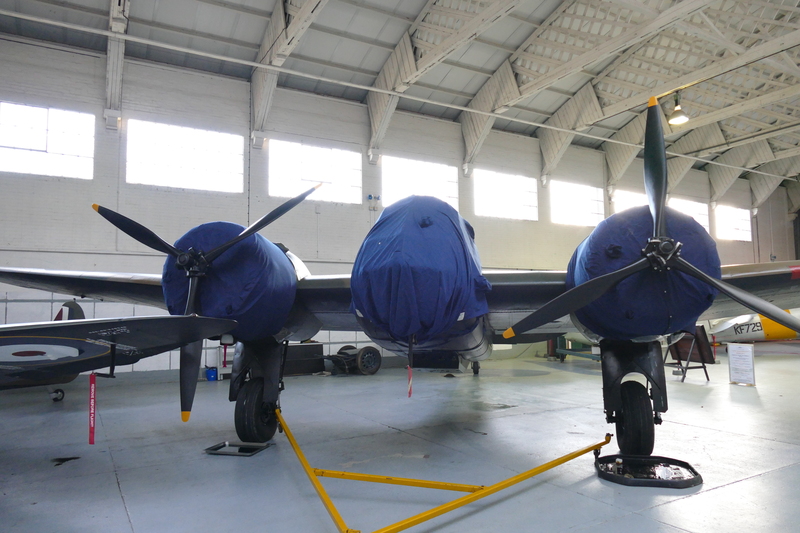 Gimme pistons, and props and lots of avgas! The ceiling was zero, visibility was none. When he tied down that Mustang, they all heard him say. . .
Have a good Christmas from Warbird Tails!